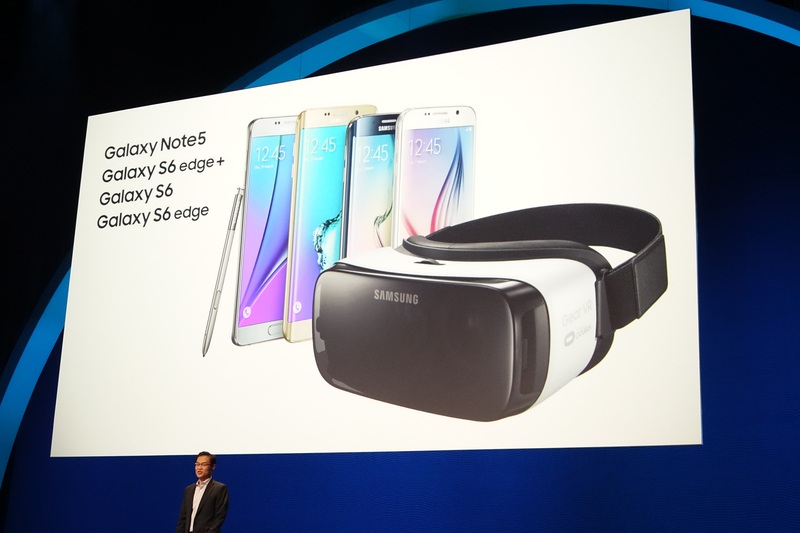 The new Gear VR still requires a compatible phone. Just slot in a Galaxy S6, S6 Edge, Note 5, or S6 Edge+ to get started. The phone provides the screen and smarts needed to power the VR experience. The Gear VR is now 22% lighter than the previous "Innovator Edition" was, which is nice when you consider it's going to be strapped to your face. It also has an improved touchpad, apparently. At $99 the Gear VR still seems a little spendy when you consider the phone is doing all the heavy lifting. 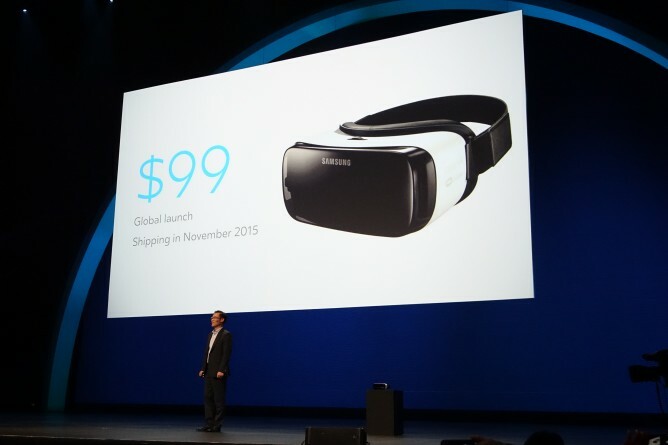 Still, it's half the cost of the previous Gear VR. 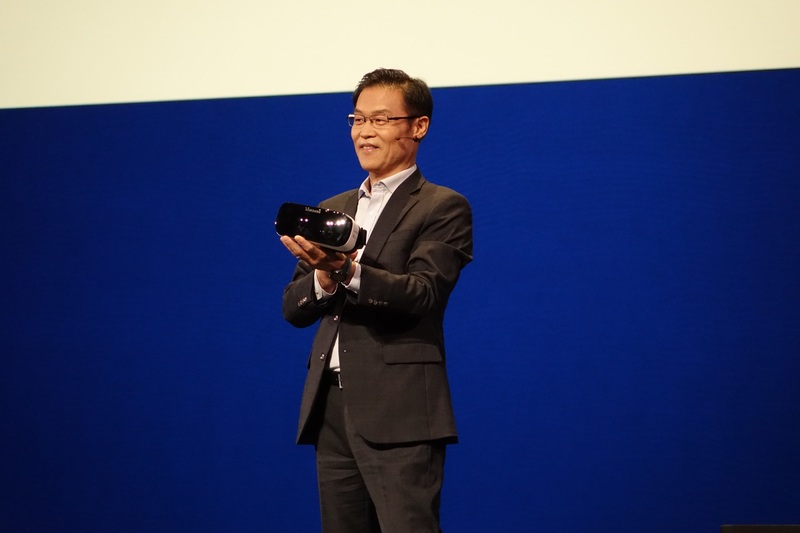 You'll be able to order the new Gear VR headset this fall, but Samsung didn't provide an exact date.